• Blazing Through. John Varvatos offers a cotton/bamboo-blend, two button blazer in tan, and a linen herringbone blazer in brown. $198 (from $595) on GILT Groupe . Varvatos is a fur-free designer, and now if he'd only replace leather, lambskin, and merino wool, I'd be a happy man! • Snack obsession of the day: Dried Chili-Lime Mango. The sweetness of mango, the kick of chili, the tang of lime - with a texture as satisfying as jerky, this is a fruit snack for big boys. To boot, recent research indicates that Chili may help stop the spread of prostate cancer cells and may contribute to improved weight loss. • I have mixed feelings about Alpaca hair being used to soak up the oil spill. According to the UK's Telegraph, hair from more than 100 alpacas in Pennsylvania is on its way to the Gulf of Mexico to help soak up the oil spill. Something doesn't sit right with me about this (aside from the ethical implications of exploiting animals for their fur/hair/skin). Does the ecological impact of the livestock sector outweigh any possible good that could come out of using any (or every) part of these creatures' bodies to clean up an environmental disaster? Other solutions exist. 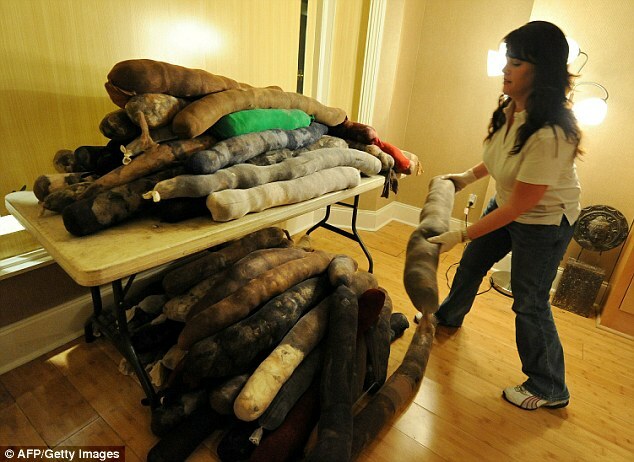 In addition to Alpaca, human hair is being stuffed into pantyhose to be used as makeshift oil booms. 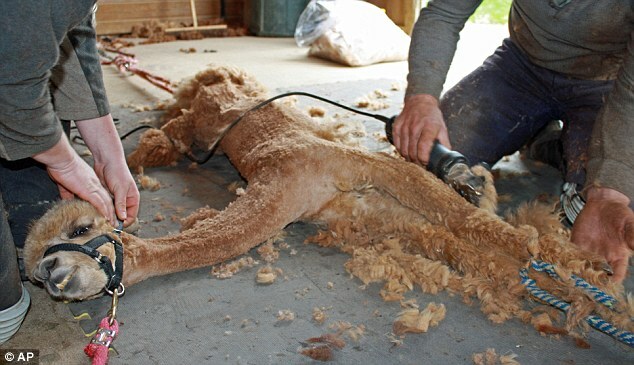 There are probably tens-of thousands of hair salons in the united states, if not more - why even bother using Alpaca? If you cut hair or know anyone that does, now is the time to make use of your garbage!